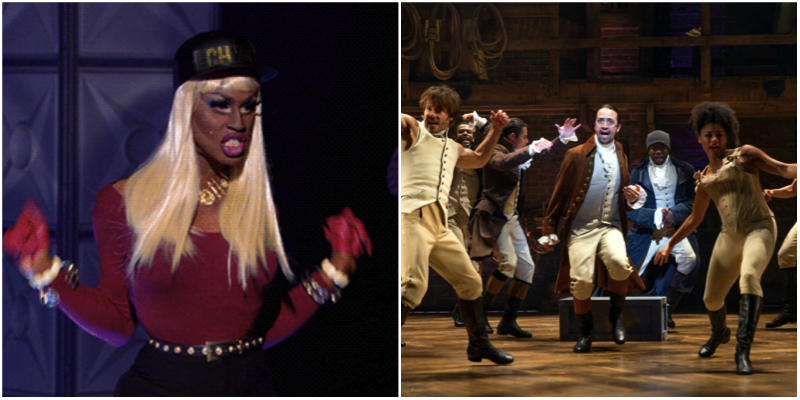 There are only two things that we live for here at TodayTix: RuPaul’s Drag Race and theater. 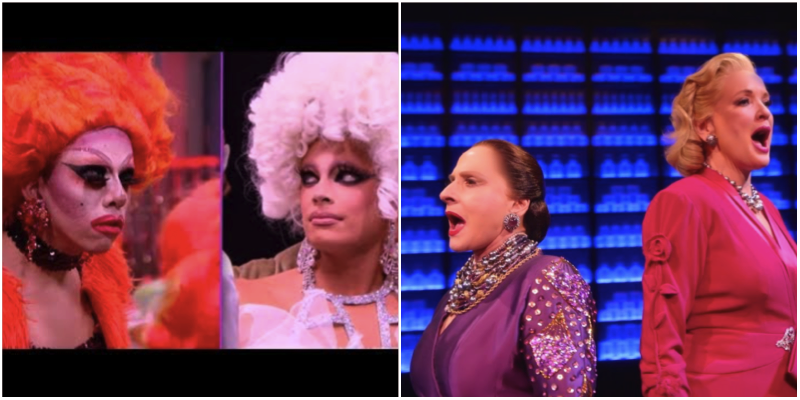 To marry our two loves, we’ve imagined each of the top contestants of Season 9 of RuPaul’s Drag Race as stars of currently-playing Broadway shows. 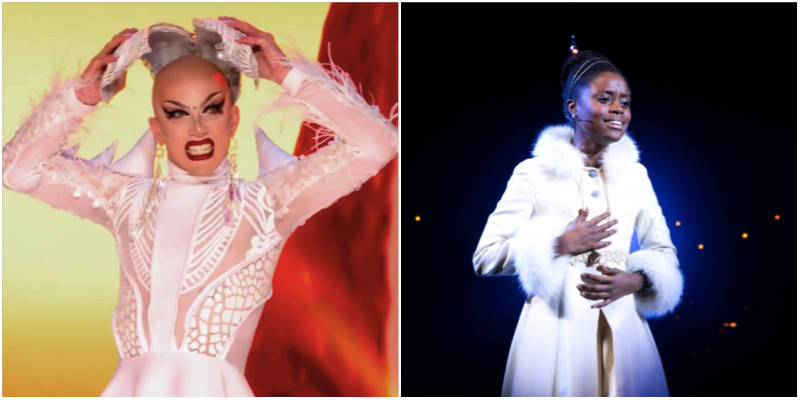 This queen from Chicago came here to slay, not to play – she is a quadruple threat who can rap, dance, act and turn out a lewk. She deserves to steal the scene in the ensemble of the most athletic hip hop extravaganza on Broadway: Hamilton, or honestly, play the titular role? This brainy beauty spent time studying in Russia as a Fulbright scholar and snatched the crown with her iconic lip syncs. Her intellect, language skills, andcreative lip syncing mean she would kill it as a Russian aristocrat. Peppermint has a million-dollar personality, gorgeous smile, and killer lip sync-acting skills you cannot take your eyes off of. 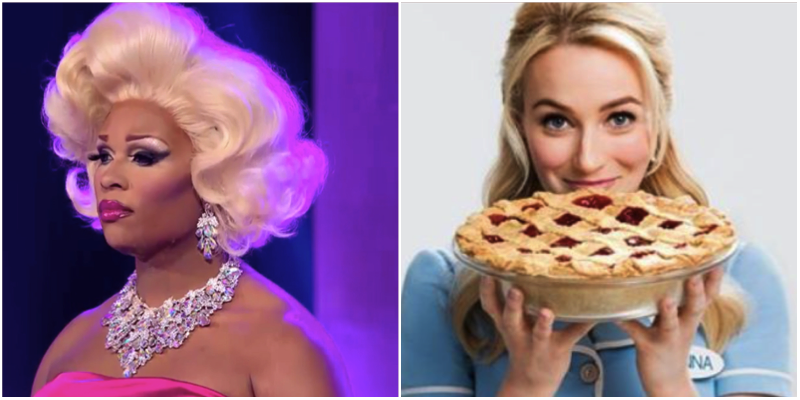 We think she would be oh-so-sweet as the leading role in this musical about baking pies and finding yourself. 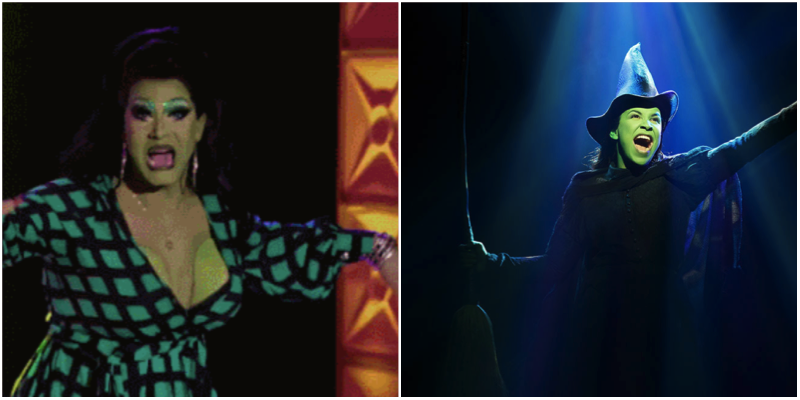 Alexis’ green look for the Michelle Visage roast episode didn’t get love from the judges, but it would be perfect for a turn as the belty Wicked Witch of the West. Nina Bo’Nina had one of the most unique makeup aesthetics of any queen to ever grace the show — feral, almost cartoon-like, and unforgettable. 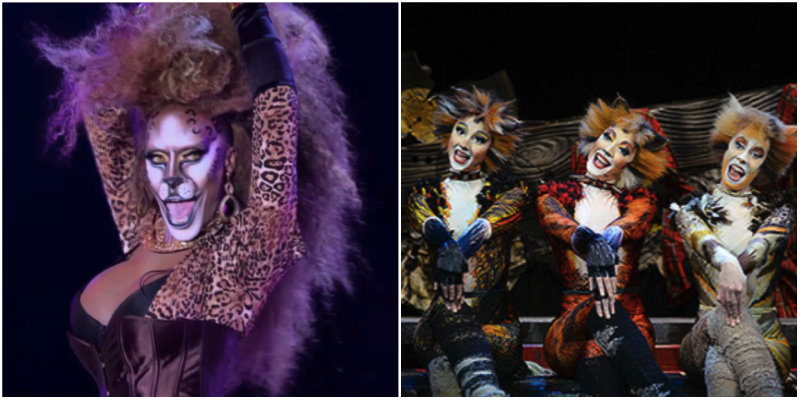 She has the perfect look, body, and dance moves for Broadway’s beloved musical featuring singing felines. A double feature! Aja made drag race history with her passionate monologue to Valentina in Untucked: “You’re perfect, you’re beautiful, you look like Linda Evangelista, you’re a model!” Her monologue even got turned into a banging’ club track. These two deserve to play the iconic rivals Helena Rubinstein and Elizabeth Arden, two beauty titans competing for power. We unfortunately didn’t get to see too much of this pretty queen’s personality on the show, but you can’t deny she always looks like a freakin’ princess…and she can definitely cry on command! Let’s give her the star turn she deserves as Anastasia, Russian duchess. 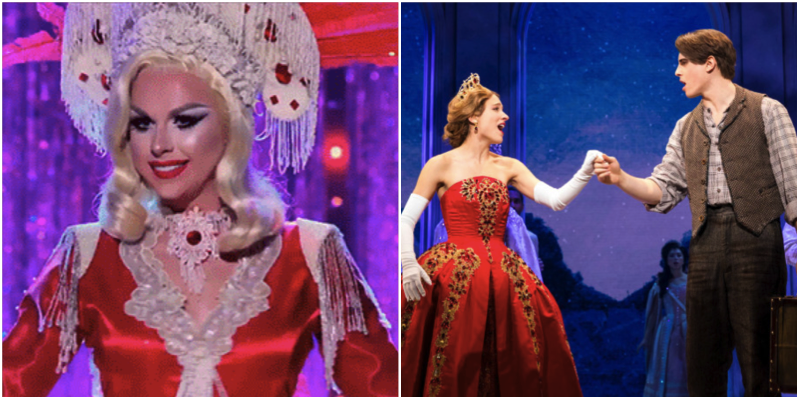 What Broadway shows would you want to see your favorite Drag Queens star in? Let us know on Facebook or Twitter!